A sale to Mountain West Realty, LLC. The approximately 11,000 square foot Grey Shell office building is located inside Cimarron Courtyard Phase II at 6970 S. Cimarron Rd. Suite 100 in Las Vegas, NV. The transaction value was $1,760,000. Mike Young and David Livingston of IREPLV represented the seller, New Haven Development LLC. A sale to South Florida, LLC. 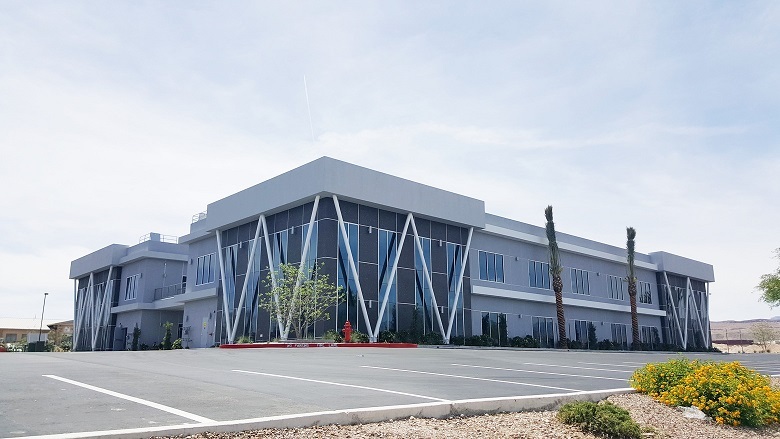 The approximately 2,682 square foot Grey Shell office building is located inside Cimarron Courtyard Phase II at 6970 S. Cimarron Rd. Suite 200 in Las Vegas, NV. The transaction value was $425,901. Mike Young and David Livingston of IREPLV represented the seller, New Haven Development LLC.